Imagine this: A 17-year-old girl has been shot in an apparent mall robbery. Her parents rush to the hospital only to be told they cannot see their daughter yet – the medical team is actively working to save her life. The unknown is terrifying, the waiting torturous. When they are finally allowed to enter the trauma center to see their daughter, they see 10-15 professionals, all gowned and gloved with masks on their faces, surrounding their daughter, each attending to a different task such as starting an IV, monitoring her vital signs, preparing to take bedside X-rays. Her parents just want to know if will she be OK. But this is exactly the information the treatment team is not able to provide, at least not yet. And yet routine psychological care for victims of traumatic injuries and their families is not available at all hospitals. Exact numbers are hard to come by, but we know of less than ten trauma programs nationally that routinely employ a psychologist as a member of the core trauma treatment team. Some trauma centers address the emotional needs of patients through pastoral care or social services, while others only call in a psychologist or psychiatrist for isolated cases such as suicide attempts or a loved one’s death. The emotional injuries from trauma can be as disabling as the physical injuries, so doesn’t it make sense to have psychologists routinely in trauma programs to look after their patients’ psychological well-being? Think about that 17-year-old girl and her parents. She needs intense care for her physical injuries. Her parents might need psychological support. And when that girl pulls through, she might need psychological care to cope with her injuries and recovery as well. 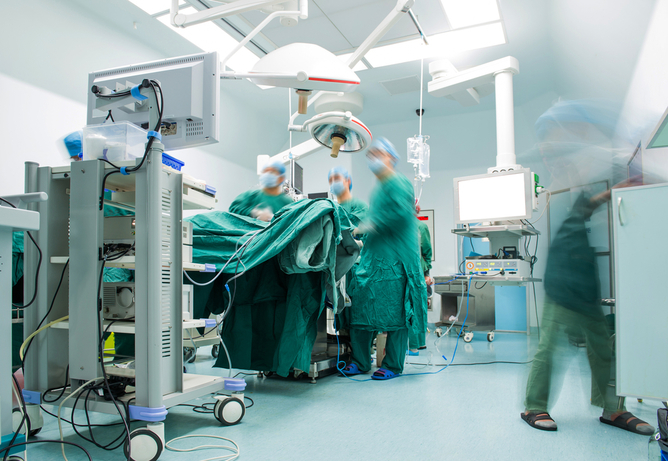 Trauma centers are required to have surgeons, emergency medicine physicians, neurosurgeons, cardiovascular surgeons and orthopedists on faculty. But psychologists are not on that list. While trauma centers are mandated to provide psychosocial support programs during the immediate recovery phase, what is not routine is ongoing psychological care for patients and families. Health care has been slow to acknowledge the invisible wounds trauma creates and the impact this has on emotional and physical recovery. How someone responds to these emotional demands is key to their overall recovery. Studies have shown that trauma survivors are at increased risk for many psychological issues including depression, post-traumatic stress disorder (PTSD), and substance abuse. Such psychological wounds, the hidden suffering in trauma, must be recognized and treated. Trauma programs need to treat the whole person. That’s where we come in. As medical trauma psychologists on faculty for a very busy Level I Trauma Center and trauma program at the University of Florida (UF), we confront this all the time. Everyday we help patients and families manage the emotional burden of a traumatic injury and its aftermath. Most have never before experienced a trauma center or an intensive care unit except for what they have seen on television, and none of them planned to be here. Though some individuals arrive to the hospital seeking emergency care for psychiatric conditions such as schizophrenia or major depressive disorder, these patients represent only a small number of the people with whom we serve. 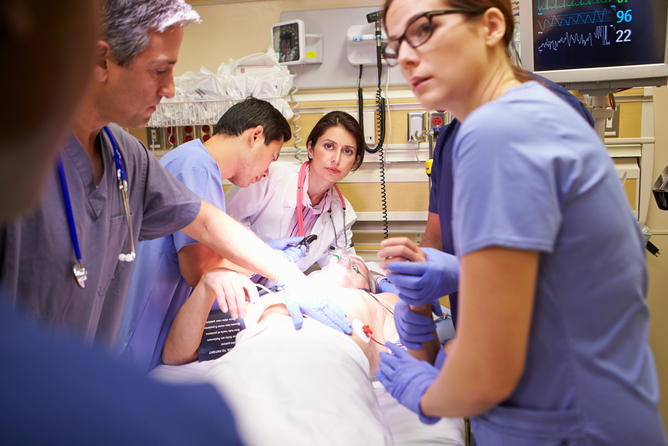 Our primary patient population are people with traumatic physical injuries and their families. Our hospital was first in the nation to hire a licensed psychologist as a full faculty member for its in-patient trauma program. Dr Kamela Scott began developing the UF Psychological Services program back in 1995 after the hospital realized that trauma patients weren’t receiving the psychological care that they needed. In most medical trauma systems at the time, the emotional needs of patients and families either were not addressed at all, or were only addressed on an as needed basis. The idea behind the UF Psychological Services program is to treat psychological care as a routine and integral part of treatment for patients and families after trauma. Since then it’s grown – adding another full-time faculty psychologist and a post-doctoral fellow. We also train surgery residents on medical ethics and decision making, effective communication with families, managing disruptive patients and families, and conflict resolution. The trauma team can call us to evaluate a patient, just like they might call a neurosurgeon or cardiovascular specialist. We might be asked to help a patient and family adjust to life after traumatic brain or spinal cord injury. Or it could mean intervention with victims of domestic violence or assault. Or we might provide support to families when the decision is made to end artificial life support for a loved one. Through this collaborative approach, the entire treatment team works together to help the patient recover from devastating injuries physically and psychologically and works to help people adjust to and cope with the overall effects of their injuries. And we also look after the needs of patient’s families. That might mean addressing their fears and concerns and offering guidance about how to support their loved one’s physical and emotional recovery. Patient’s families need support too. We can’t view the impact of trauma in terms of physical injury alone. If we do, we miss an entire aspect of what it means to be human: Emotion. Victims of motor vehicle crashes can become too anxious to get behind the wheel of a car again, and that might make them withdraw socially. Survivors of physical assault may fear walking the streets or into parking lots which can make it hard to return to normal daily life. Someone with facial scarring or a loss of physical function due to injury may have problems with self esteem. They see a different face in the mirror. He or she may be unable to return to work due to physical disability. Medical trauma psychologists, like us, serve as psychological case-managers for life after discharge from the hospital. Time and again we have found that our patients simply don’t know what resources are available to help them or how to access those services. We can connect them to community mental health providers with expertise in various treatments needed, such as treatment for anxiety disorders, depression or substance abuse. 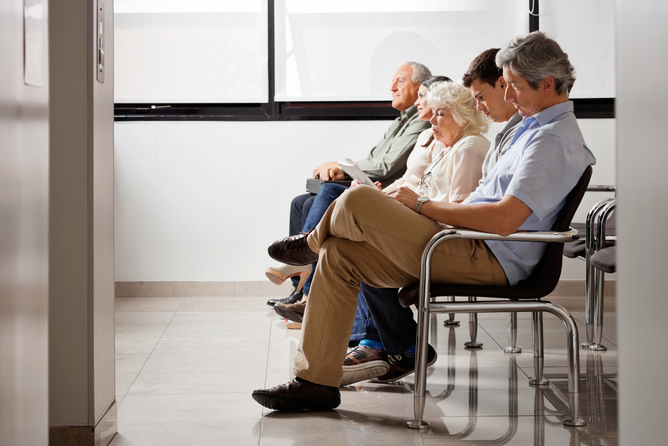 We can also link our patients to providers within their health insurance networks, and to support groups close to home. Psychological follow-up care provides a safety net for patients and families throughout the recovery process to help them reach the ultimate goal of returning to function, physically and emotionally. Kamela K Scott is Associate Professor and Director, Psychological Services, College of Medicine, at University of Florida. David Chesire is Associate Professor & Licensed Psychologist, College of Medicine at University of Florida.